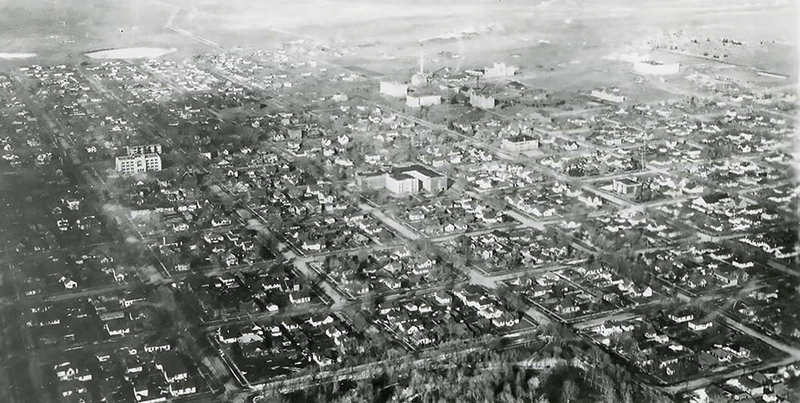 By 1932, Laramie had grown to a well-established city. 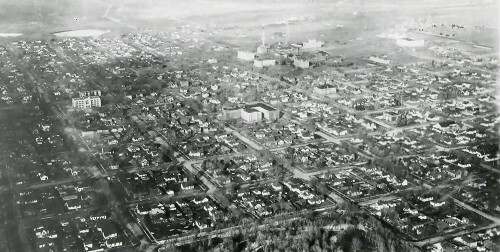 With the presence of the Union Pacific Railroad and the University of Wyoming, the city flourished and expanded beyond its early borders. Visit Laramie — you’ll love it!